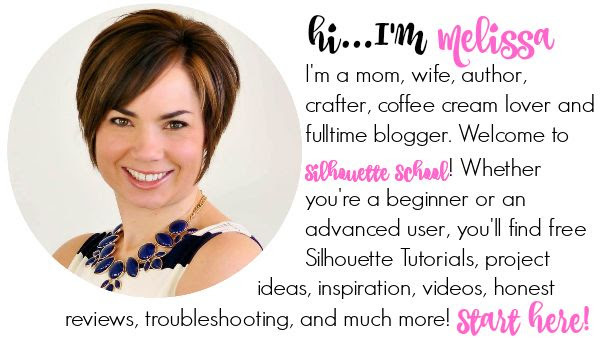 Alright my friends, here goes nothing...as I warned last week on the Silhouette School Facebook page, from here on out we're using the new version of Silhouette Studio. I downloaded V3 from the Silhouette America homepage last week and after only about 5 minutes, the new free software upgrade was up and running on my Mac. As most of you know the initial release of V3 was not very well received. There were a lot of bugs, advanced options, and changes to the program which didn't make it as (beginner) user-friendly as the old version. I understand why that has many of you apprehensive to now download and install the now updated and new and improved version of Studio V3...but I'm encouraging you to take the plunge. Silhouette America has really taken user feedback to heart to fix the bugs and leave the advanced options to the advanced user, while making sure beginners can jump right in. As I always try to do, I'm here to hold your hand, help you find the tools, buttons, and options you're used to using, and of course answer your questions. I'm not going to tell you V3 isn't going to take some getting used to because it definitely is...but I think you'll find that after working through your first project you'll feel much more comfortable and confident. 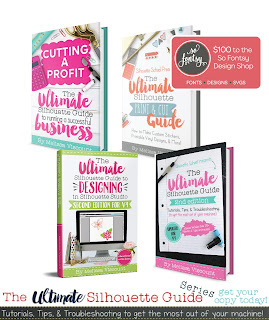 Since my first project was a little clunky - because I was searching for buttons, options, and for goodness sake the 'Cut Style' button - I thought I'd help you all out and give you a head start by sharing 10 things V3 newbies need to know! #1. The first thing you'll notice is that the welcome screen that opens when you launch Studio looks different. #2. A few of the Tool Bar Icons have changed. Here's what the V2 (aka Legacy) toolbar looked like and below it is what the new V3 tool bar looks like. Among the biggest changes are the Offset Tool, the 'home' icon and for the love the 'Cut Settings'. That leads us to #3, #4 and #5. #3. The Offset tool Icon image has changed and moved. Along the upper right side tool bar, you'll notice that the Offset Tool Icon is now indicated by an a pentagon. In the V3 bar above, it's highlighted in the blue - fourth from the left. This icon change is somewhat curious since the offset icon on the lower left, near the weld and un/group tools remains the target-looking icon. #4. The 'Page Settings' icon which was previously indicated by the 'home' icon is no longer on the tool bar. It's been replaced by a new page settings icon which is just to the right of the 'trace' icon (highlighted in blue below). 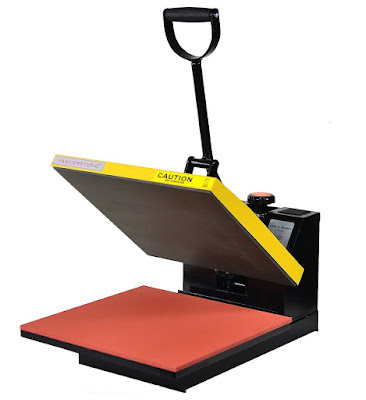 This is where you'll find all your options to reveal the cutting mat, change the page size, and rotate the page view. #5. Cut Settings Button Vanishes...I've heard it from many of you and while it's true that the little scissors with the line through it is no longer where you're used to finding it as shown in the V2 toolbar below, it's not gone completely. The Cut Settings button is now on the far right of the tool bar and it looks like a little blade (highlighted in blue below or second from the right in the close up view of the the V3 tool bar above). 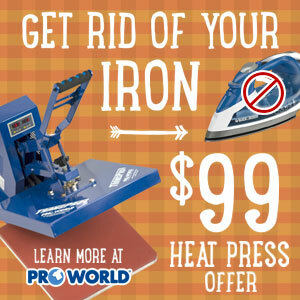 This button actually combines a few of the old tools and was the tool that hung me up the most because of all it offers. This is where you're not only going to select your line cut style, but you're also going to select the type of material (no longer will you get the Materials List options when you click the 'Send to Silhouette' button), have some advanced cutting options for layers, and it's where the sketch pen option is hidden..which leads me to #6. #6 Sketch Pen Option Moves to Materials List - In the V2 version the sketch pen option was broken out and much more obvious since it was not part of the materials list as seen below. Once you select the Silhouette Sketch Pen, you'll get another scroll down 'Editing' menu where you can select the type of sketch pen. Suggestion: Leave it on the defaults until you're comfortable. #7. The Registration Marks tool is now slightly more involved. When you click on the Registration Marks icon on the tool bar there are some extra options depending on the type of Silhouette you have. You also have the option to make the reg marks inverted so they are on the left top and bottom and right bottom instead of the left top and bottom and right top as is what you're used to. #8. Spell Check has arrived! In case you haven't noticed, and please excuse me because I'm sure you have, but I am not the best speller. Actually, I'm a fine speller, I'm just a super fast typer which often leads me to have typos. 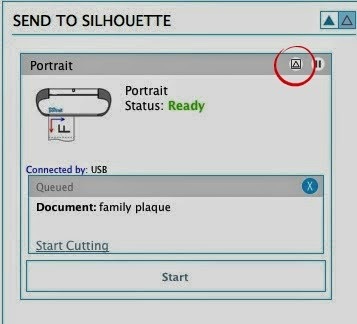 Ahhhhhh...the almighty spell check is now part of Silhouette Studio V3. If you notice your text has a blue squiggly line under it, it may be spelled incorrectly. To spell check Highlight the text (with the black and squares, not the green like below) > Right Click (or Control > Click on Mac) to see a list of possible correctly spelled words. #10. The option to Save to the Library has been buried. Instead of getting the Save to the Library option when you click the File toolbar, you'll have to go one step further. Click File > Save As > Save to Library. 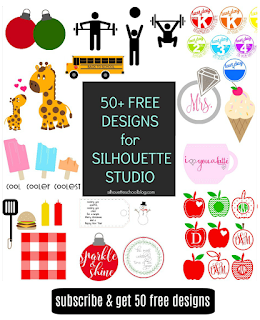 If you just click File > Save your design will be saved on your hard drive as a .studio file but will not be saved to your Silhouette Studio library. #11. If you are having trouble locating the 'test cut' it's because it's not nearly as easy to find as it was in the old version. Once you hit the 'Send to Silhouette' button a status box will pop up. Near the top right there is a teeny tiny button that looks like the traditional 'play' button on it's side..that's the test cut button. #12. To change the settings to cut without a mat go to the Page Settings window and under the 'Cutting Mat' drop down menu click "NONE"
#13. To find the recommend cut settings and blade height click on the Cut Settings Icon (in blue below). After you select your medium, and only after, you will get another scroll down bar on the right. If you scroll down further you will see the recommended cut settings. 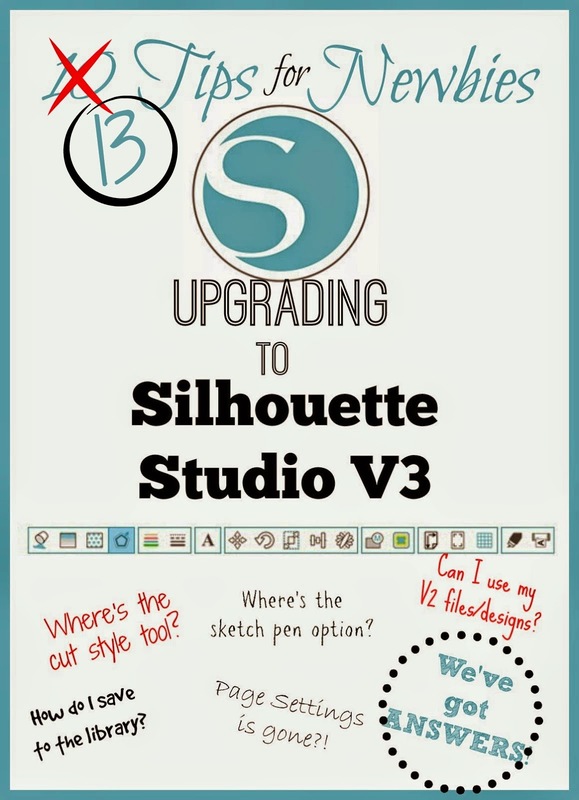 I'm sure you will come across more questions about the new version of Silhouette Studio V3. So when you do, feel free to post your questions to our Silhouette School Facebook page or submit them here. Can svg files imported from the internet into version 2 still be used in version 3? I have windows xp and use the older version of the studio, how does this affect me? Be careful. I tried and AT THE END of about an hour of downloading it told me that I needed Windows Vista (or newer) for the software to work!!! Then when I turned the computer on the next day I got the same message Vista or better. I had to uninstall the Version 3 and reinstall from my original disc, Now I have lost the design part of the software on the Windows XP computer. 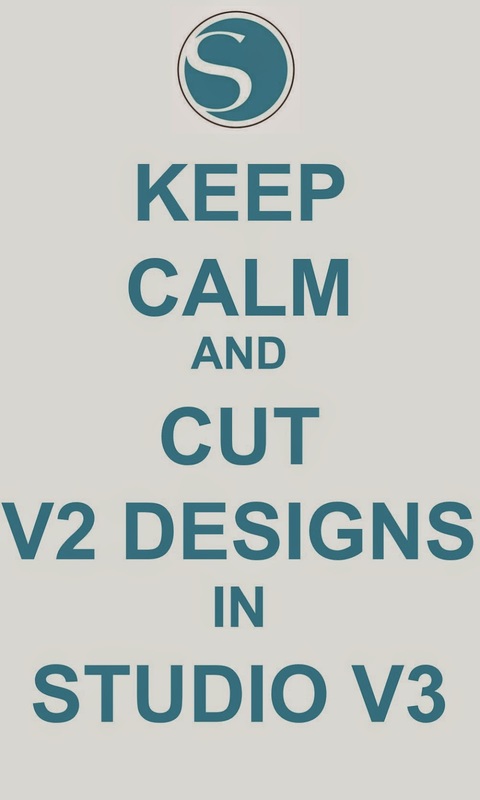 where do we find the patch for V2? If you guys find out patch for ver 2 please post back here! Thank you for your inquiry. 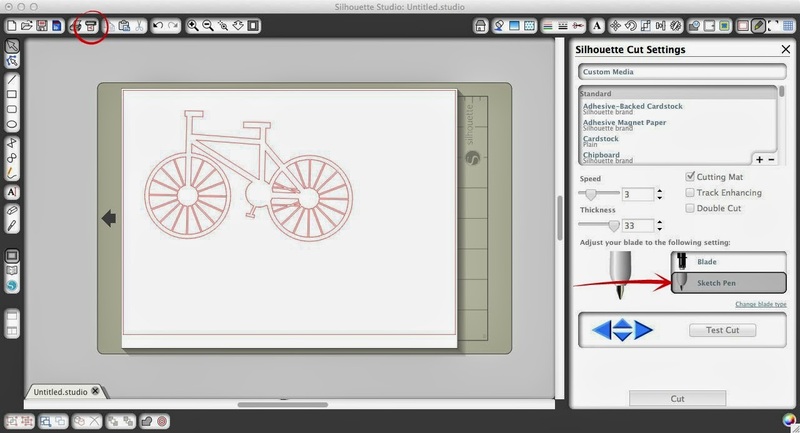 Please note we will be posting a heritage version of the Silhouette Studio V2 software to be compatible with the upcoming changes to security requirements for the Silhouette Design Store. This will be a patched version of the Silhouette Studio v2.9.45 available for use by those whose systems are not capable of running Silhouette Studio V3. We expect this version to become available prior to June 22. We apprecaite your patience in the meantime. Just updated to V3, so far so good except how do I give SVGs a cut line, I can't find the scissors with the red line. I hope they didn't take that away from us just so we can't use SVGs. I figured it out, WHEW!!! Is V3 the heritage patch? if so, where did you find it? Please share how to do this! Where is the patch for ver 2 users as promised? Downloaded the patch for ver2. Messed up the program big time. Tried restoring computer to earler date. Now I have a blank window when SIL opens? I'm so frustrated. Have no idea what to do. 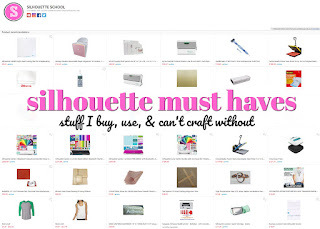 Hi, I am very new to this :( I have only used my silhouette studio v3.2 once. I imported an svg. file and it worked and it is still in my library! this is the second time that I am trying to use it but this time it just isn't working! When I go to either "open" or "import" it doesn't show my svg. files then I select the option "all files" to see my svg. files. When I select the svg. file it gives an error message that says: "The file type you are attempting to access is not supported". Can anybody help me?! You are a life saver! I was seriously starting to lose it looking for the test cut. Question: I keep having to turn my blade further down to make the same cuts. 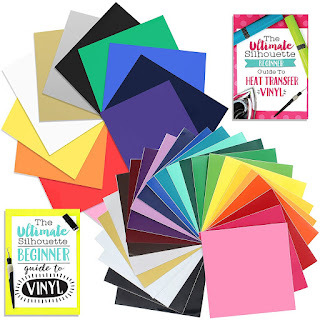 I now have to use a 6 to cut basic cardstock. Does this mean I need a new blade, or is there a way to fix this? Thanks for this blog! I've learned so much.